Today, computer networks are the core of modern communication. Implementing a data network cabling system means outfitting your business with the infrastructure it needs to meet the heavy demands of business communications. We are a full-service provider. Our team of certified technicians work with you to and your team to manage the structured cabling process from end to end. We offer clients advanced Hosted PBX and SIP Trunking Solutions for companies seeking modern IP Telephony communications solutions. High speed Business Internet services that allow your organization to move as fast as possible in our modern communications environment. The most common cabling situations businesses face today are expanding their data network, adding new network hardware and running heavy bandwidth applications. Business VoIP solutions gives your team Unified Communications. to collaborate, connect, and improve productivity, in and out of the office. Fed up with your Business Internet Service? Tiered of paying “business pricing” for only low speed residential service? With more than 20 years of experience, BroadConnect and DRC Communication becomes your number one choice in Alberta for all of your IP Telephony & Structured Cabling needs. We understand the importance of remaining connected. Our staff are waiting to assist you with your business communications needs. Simply contact us today and find out for yourself. Today’s data speed and reliability are critical to helping organizations reach their full potential through Unified Communications. DRC’s certified Technicians can help you maximize your existing communications and capitalize on new communication technologies. We also provide a communication infrastructure designed to be online 24 hours a day, 365 days a year. 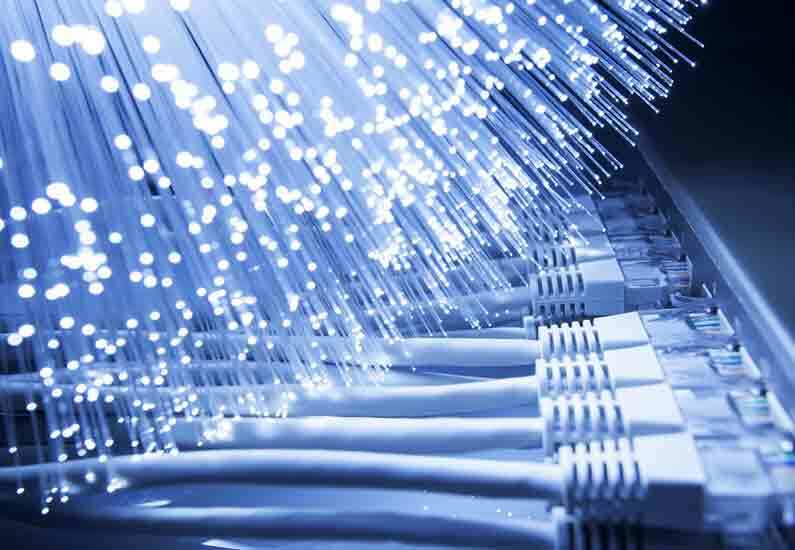 Over the last 20 years, fibre optic cabling has become more common in business environments. Fibre Optic cabling is ideal for long distances. The high bandwidth, light weight and small size of fibre cable means it can be used over greater distances than copper cable. DRC provides expert fibre optic cabling solutions for education, commercial development, finance, hospitality, manufacturing and technology sectors. You will receive all of these regardless size or scale of your business’s network communication requirements. BroadConnect is known Canada-wide as the foremost Hosted VoIP and SIP Trunking provider for business use, including Skype for Business. Having started operations in 2004, BroadConnect is a true pioneer in Business VoIP Communications. BroadConnect’s Business VoIP solutions provide access for businesses and their employees to Unified Communications. 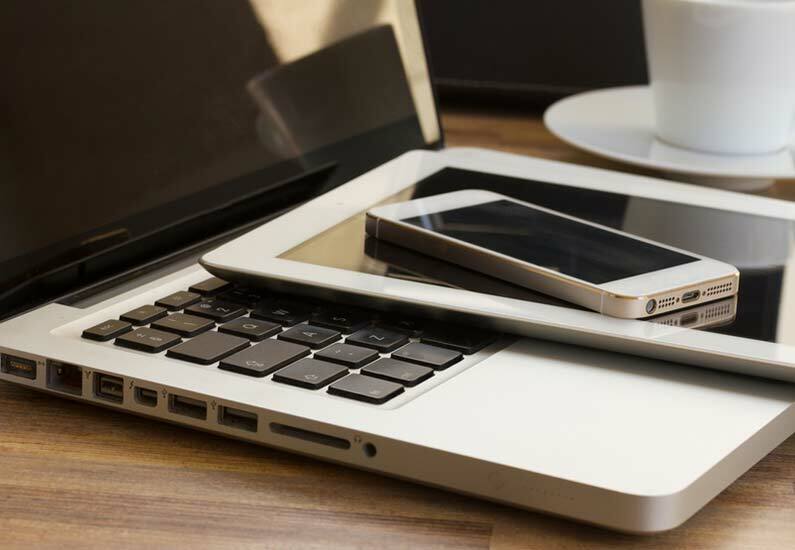 We offer hosted business phone systems with everything they need to stay connected. 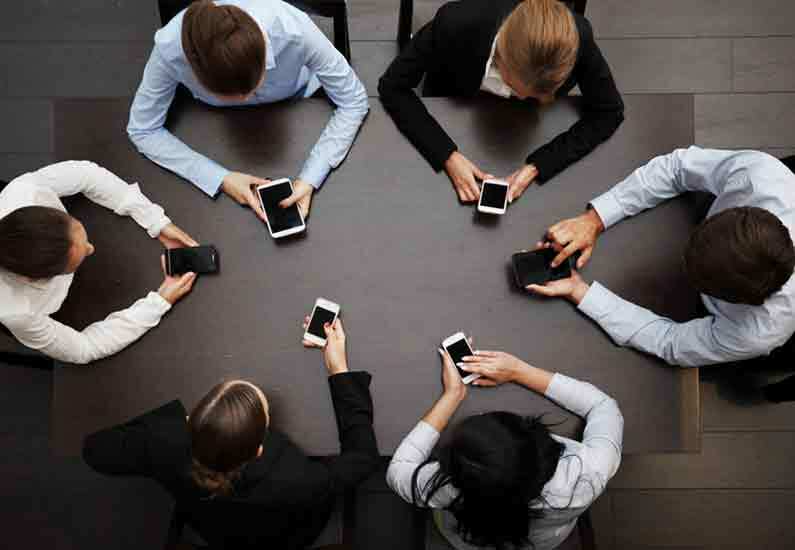 Providing the tools for collaboration and connectivity, our customers can rest assured they are getting the most out of their phone system. They were the first Certified TL 9000 Telecom in Canada and quality is one of the areas that differentiates them and helps maintain their position as Business VoIP market leaders. BroadConnect partners only with established manufacturers of VoIP hardware, video conferencing solutions and collaboration software to provide you with premium service. Managed Business VoIP services from BroadConnect offers all of the features available on a traditional business phone system, plus added functionality and advanced features. You’ll enjoy greater control over your communications with an affordable solution that is scalable and capable of increasing your productivity. BroadConnect offers our clients exceptional customer service and technical support 365 days each year, 24/7.